Johnny Neill has done a fantastic job in creating a gin that is not only unique, but also reminds him of his love of Africa. With Johnny a part of the Greenall Whitley distilling family, fourth generation to be exact, he decided back in 2004 to form his own company Whitley Neill Limited, and a year later released Whitley Neill gin. But how did this all come about? Well first of all, as mentioned above, Johnny comes from a family that know a lot about the production of gin. The name Greenall may ring a bell to you as Johnny’s ancestor Thomas Greenall formed Greenall Whitley in Warrington back in 1762. With his father the Director of the distillery and the brewery, and Great grandfather the Managing Director and Great Uncle the Chairman, Johnny felt natural in continuing in the line of work. 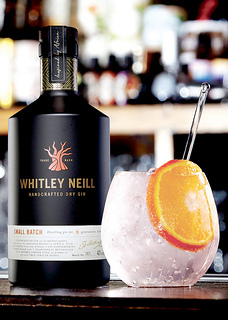 So what makes Whitley Neill so unique then? 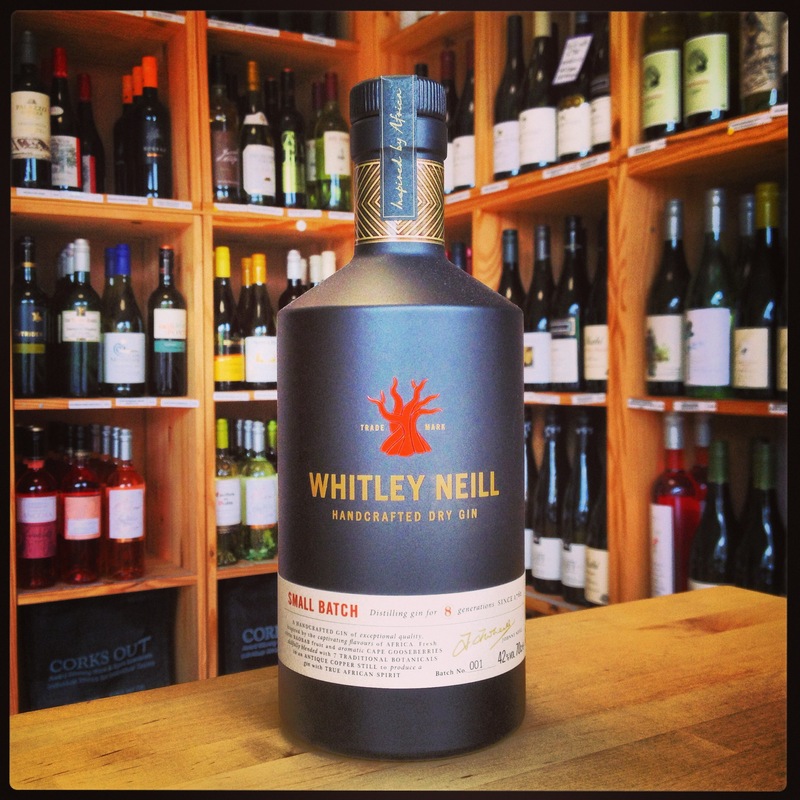 Whitley Neill is a traditionally distilled London Dry Gin, with Johnnie using a small antique copper pot still ‘Constance’. In a nod to Johnnie’s wife and her South African heritage, he uses two unique African botanicals in the fruit of the Baobab tree and Cape Gooseberries (Physalis), alongside juniper, coriander, lemon & orange peel, angelica root, cassia bark and orris root. These botanicals are steeped with 100% grain spirit and then distilled within the century old copper pot still to create his London Dry gin. All this happens within an independent distillery based near Birmingham. Clean on the nose with subtle soft aromas of citrus and gooseberry. Very soft once onto the palate, with a developing flavour of citrus, fresh flesh fruit and a slight spice. The mix causes a bold, lingering finish. Pour the Whitley Neill gin and the vermouth over ice into a boston shaker glass. Shake well to chill, then stir and strain into a martini glass. Add a length of lemon peel or an olive if preferred. Simple, exotic! Johhny has done the gin category proud, offering the world, and yourself, something a little bit different. And it shows, winning Double Gold at the 2007 San Francisco World Spirits Competition, and Gold medals at the International Wine and Spirits Competition and the Chicago Beverage Testing Institute. This year it also won itself Gold in the Internationl Spirits Challenge 2013 Super Premium Category. To cap it off, 5p from the sale of each bottle goes to Tree Aid in Africa to help with the reforestation efforts.